University of Houston defensive tackle Ed Oliver was not as dominant as a senior in 2018 as he was in his previous two seasons. Yet ESPN draft analyst Todd McShay does not see Oliver as a high-risk, boom-or-bust pick. 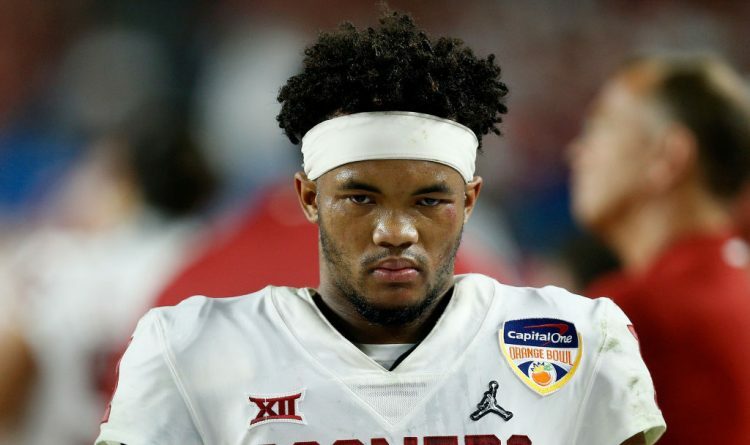 McShay predicts Oliver will go to the Buffalo Bills at pick No. 9 in his latest mock draft and thinks the Bills would be fortunate if Oliver lasts that long on the draft board. Oliver missed four games as a junior last season due to a bruised right knee. He finished with three sacks and 14.5 tackles for loss. In 12 games in 2017, he had 5.5 sacks and 16.5 tackles for loss. In 2016, he had 5.0 sacks and 23 tackles for loss. Numbers aside, he didn’t look as effective last season. But the 6-foot-2, 281-pounder spent most of his time playing nose tackle, over center. He moved around, but that was his primary position. That won’t be his position in the NFL, where he will play over the outside shoulder of a guard, as Kyle Williams did during his career for the Bills. Williams’ retirement is an obvious reason why an impact defensive tackle like Oliver is a logical option for the Bills in the first round. Oliver also had a much-publicized sideline tiff with Houston’s head coach, Major Applewhite, during a November game against Toledo. Oliver was sitting out due to the sore knee. He was wearing an oversized jacket on the sidelines and was asked to take it off. Houston has a team rule that only active players, and starters in particular, are allowed to wear the oversized jackets on the sideline during the game. Applewhite told Oliver to take the jacket off, and Oliver was seen arguing with the coach while heading into the locker room at halftime. Oliver had to be restrained by players and staff. He didn’t come back out on the sidelines for the second half. Oliver apologized afterward, and Applewhite downplayed it. Like NFL All-Pro Aaron Donald of the Los Angeles Rams, Oliver is undersized. Donald, the NFL defensive player of the year, is 6-1, 285. Oliver is believed to have played at about 275 at Houston. 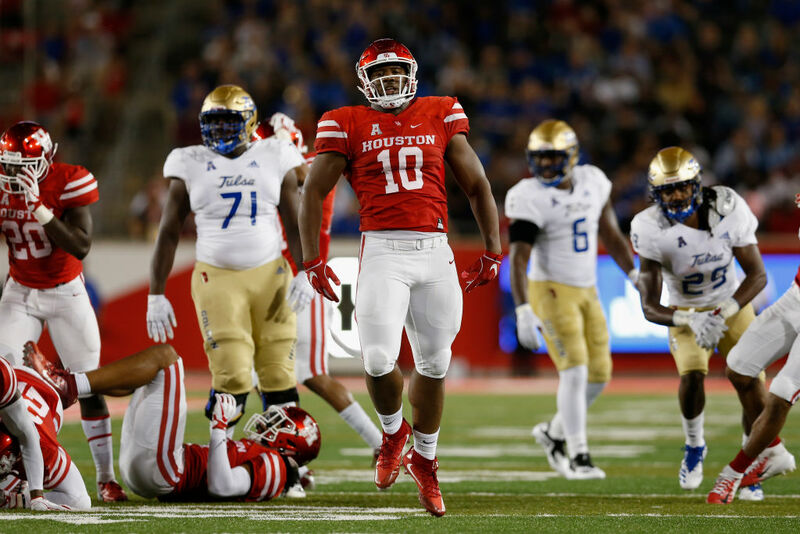 He weighed 288 at the NFL scouting combine and was down to 281 for Houston’s pro day workout. Oliver has elite lower-body explosiveness. He ran the 40-yard dash in 4.75 seconds at the pro day, best among all defensive tackles in the draft class (although he’s lighter than most of them.) His vertical jump 36 inches and his broad jump 120 inches, both by far the best among DTs. Donald had a 40 time of 4.68 with a vertical jump of 32 inches and a 116-inch broad jump.